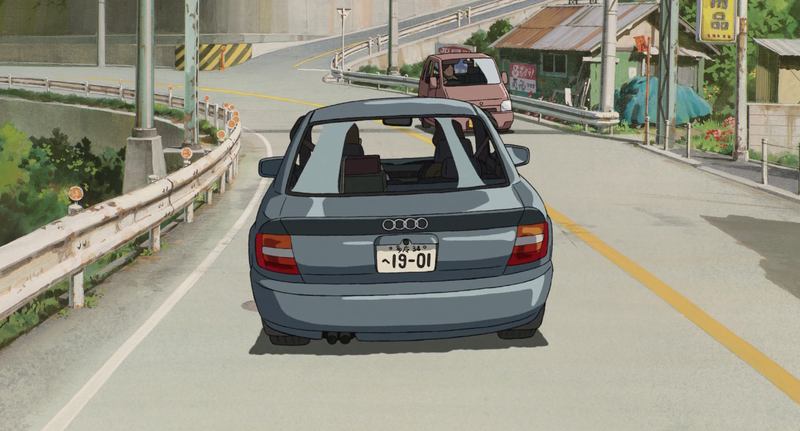 Re-watching "Spirited Away" when all of a sudden, Audi! Chihiro’s parents be makin’ them mad dollar bills yall! Edit: They even references Audi’s all wheel drive “Don’t worry! I got four wheel drive!” Edit 2: This damn car stops in like 10 feet on a dirt road despite them going 100 miles an hour! I’m convinced Hayao Miyazaki is trying to sell me an Audi!